Fujojocast #10: Building a BL starter kit! So I posted last weekend about pooling people’s recs for a BL starter kit! If you’ve got a few titles in mind, that’s great! Let me know about it! However, if you’re still thinking how to go about it, let Airin, Maija, and I help you build a criteria for your BL starter kit! 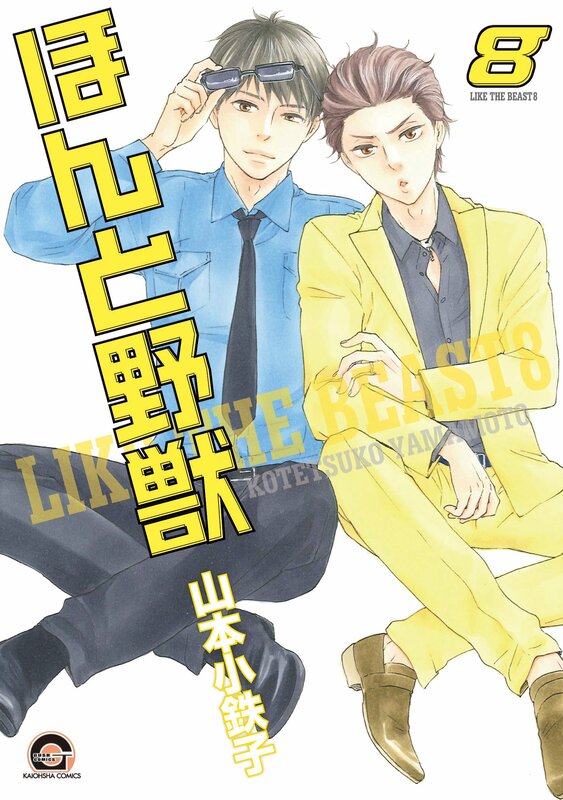 In this podcast, we share our thoughts on BL titles we think is accessible for curious readers! It may have been recorded last year but I think our selection still holds! Listen in and I hope it inspires you to rec for the BL Starter Kit! As always, all my love and thanks to Airin and Maija. If you are Finnish and you love BL, please visit their awesome website Fujoshiluola!! If you have your BL Starter Kit recs ready, do leave a comment here and you might have a chance to win a BL care package from me!! Fujojocast #9 – Clearly, we can’t stop talking about Free! Her works are just so adorable!!! And yes! The off-shoot’s really cute for Fukuro-kun! If you have the chance to do so, please do read it! Oh man just seeing those lists brings back memories, I need to listen to this ASAP. Me and Airin are actually making a post to complement this one, where Airin shares a rec list for starting out BL and I’ll make a list of series that people who are getting back to BL after a while might be interested in. And of course we’ll be linking people to this podcast episode! Ehehehe! Thanks! <3 And I look forward to this list!